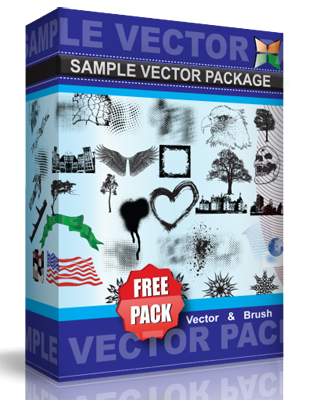 Free Vector turntable, pack contains .Eps file and .Ai file of the design. Feel free to use however you want. No need to acknowledge me or link back to this site but it would be great if you did. Have fun with this, it’s a high quality design, hope you find it useful. HINT: If you use the rotate tool on the arm and rotate around the screw you can adjust it so it appears to be playing.